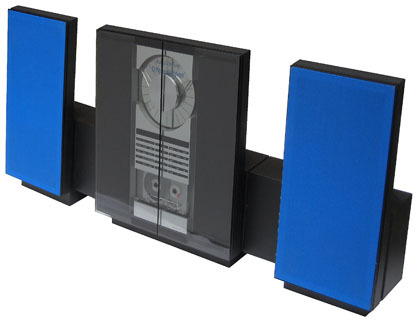 This system comprised Beocenter 2500 and a pair of Beolab 2500 active loudspeakers. Although it was not necessarily part of the system, a mounting bracket and carrying handles would also normally be included. Text copyright © Beocentral. Unauthorised reproduction prohibited.